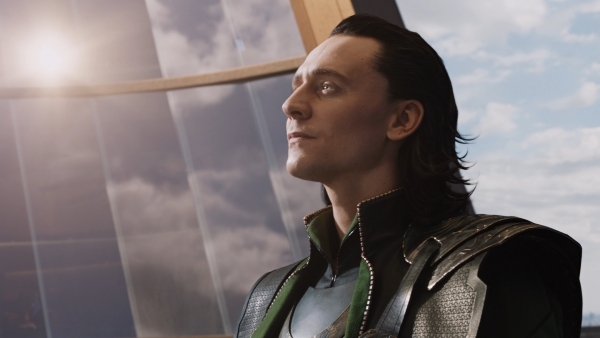 “The contribution of Paradox Pollack to my performance as Loki in THOR was, and remains, of incalculable value to me. As a performer and artist he approaches the work of building a character with a dizzying array of deeply practical and imaginative tools. On the face of it, a character like Loki could seem, or at least risks seeming, in part ridiculous: a comic book incarnation of a Norse god; a shape-shifting master of magic, living in an unknown and fantastical realm of the Universe. My work with Paradox absolutely grounded the character in a relatable and accessible humanity, without ever shying away from magical aspects of the world of Asgard and of Kenneth Branagh’s film. He works instinctively and intuitively, with an undiluted passion for performance on the exact opposite end of the scale to cynicism. He worked with me using movement; honing and specifying the action of fight choreography; he used his experience with whips in the circus to help develop a lethal and efficient methodology with Loki’s “throwing knives”.